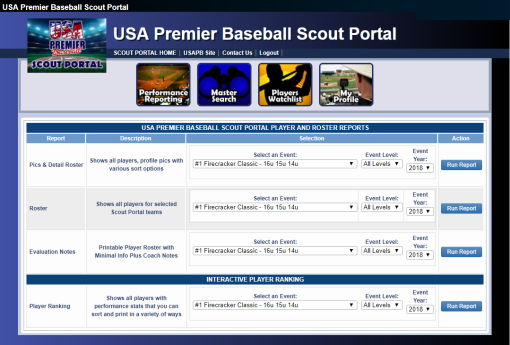 SEARCH with Advanced Player Filters, e.g., LHP, Non Committed, Top Prospects, Grad Year, Age, etc. 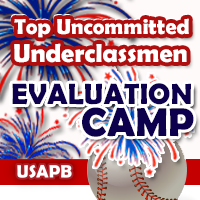 Request will be reviewed and once approved, you will receive a confrmation to access using your submitted membership. 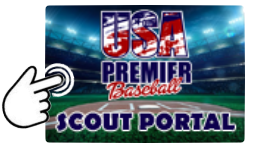 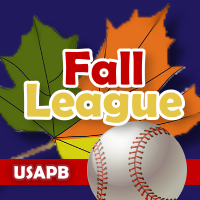 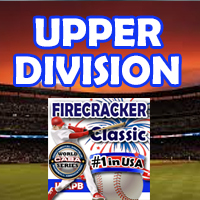 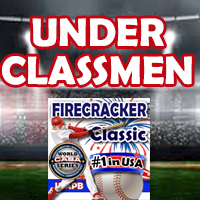 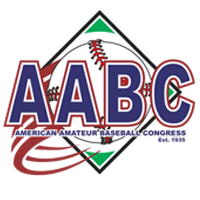 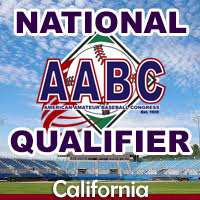 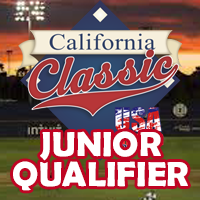 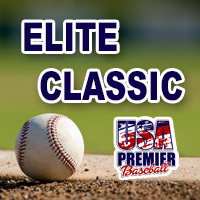 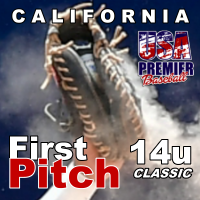 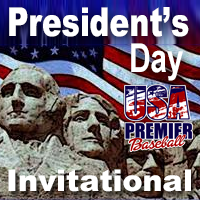 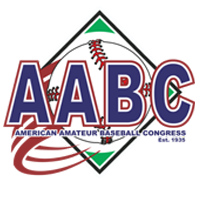 Note: Players are from Teams that participated in a USA Premier Baseball event listed below. 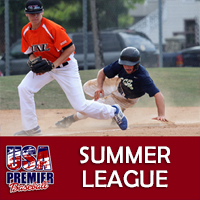 While Coaches are encouraged to keep updated rosters, there may be some that have not.